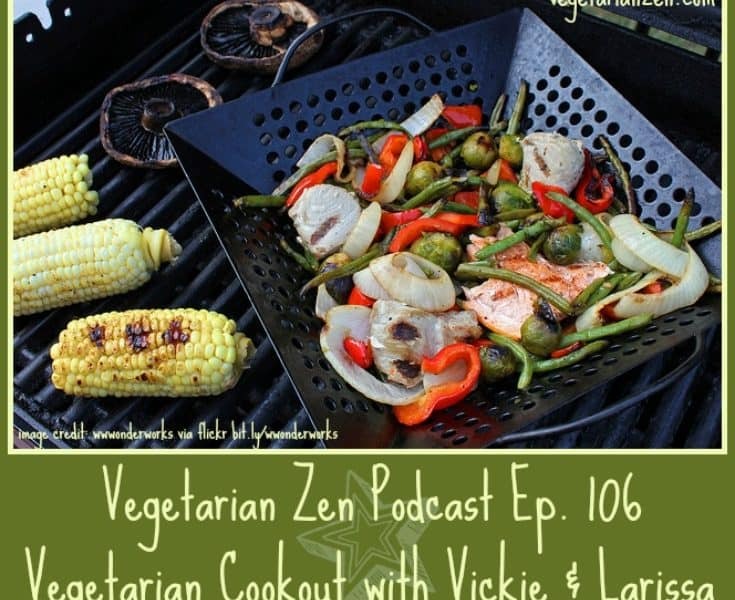 In this episode of the Vegetarian Zen podcast we’re getting ready for a Fourth of July vegetarian cookout. We’ll talk about all the great foods you can grill BESIDES meat, as well as some strategies for going to cookouts away from home. There is no real need for decorations when throwing a barbecue party – let the summer garden, in all its vibrant and luscious splendour, speak for itself. 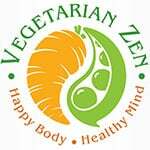 Previous Post: « VZ 105: Why Aren’t There More Vegetarian and Vegan Men? Love the episode and love love love the podcast. 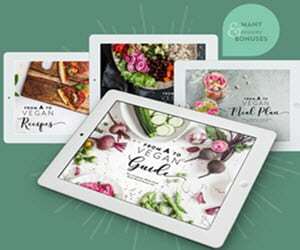 Did want to mention that while it is fun to secretly give meat eaters vegan food and prove to them that vegan food is delicious too, I think it is important to be wary of people’s food allergies. Especially when a lot of vegan treats are made with cashews. Not labeling these food items could be dangerous when someone thinks they’re getting cool-whip when its actually vegan cashew cream. I’m just extra sensitive to food allergy awareness because it runs in my family. Thanks for another wonderful podcast ladies, you guys make my internship as a photo retoucher (8+ hours of sitting at Photoshop) fun! Thanks so much for your comment and excellent advice! Sometimes when you don’t deal with food allergies on a daily basis it’s easy to forget about them in other people. You brought up a great point. Would you mind if we read your comment on the next episode we record? I’m so glad you’re loving the podcast. We have so much fun doing it (not to mention all of the awesome things we learn!). 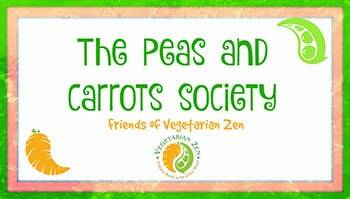 Please do keep in touch and let us know if there is anything you’d like to hear us discuss. Of course you can read my comment! In fact in might just make my day.